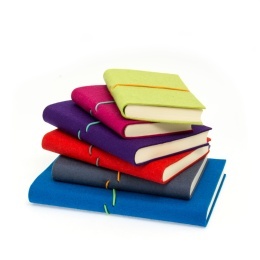 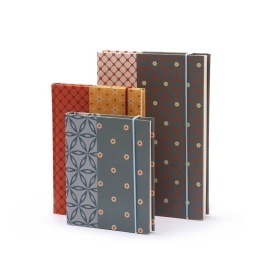 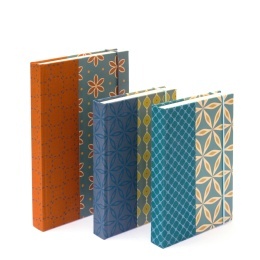 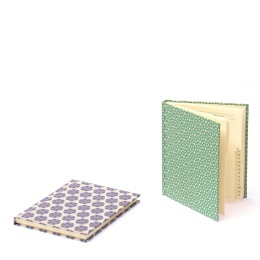 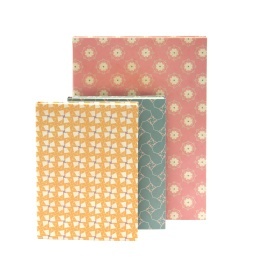 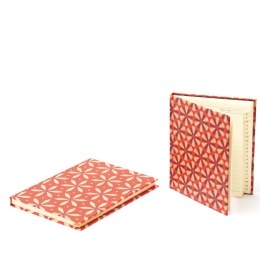 Address books featuring hardcovers made from patterned papers and pure natural linen. 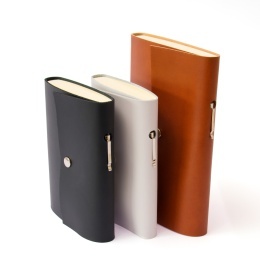 Simple and classy address books featuring an open rim leather cover. 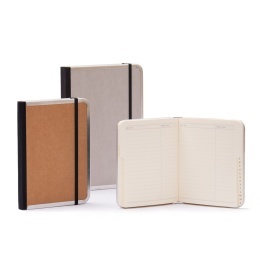 Timeless and durable: Address books featuring a leather cover with a belt for closure. 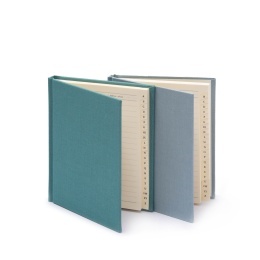 Timeless and durable: Address books featuring a leather cover and press-studs as closure. 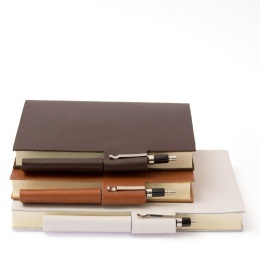 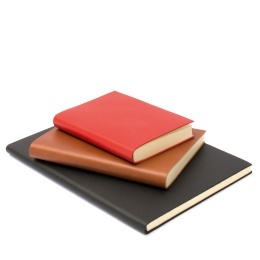 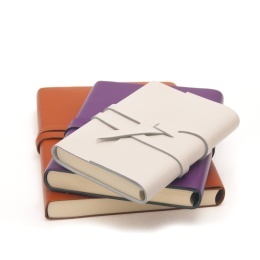 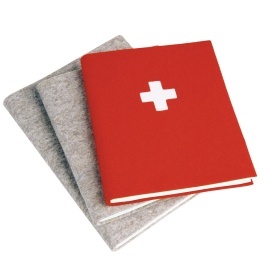 Timeless and durable: Address books featuring a leather cover with pen holder loops as closure.